What do you get when you combine donuts with quest cookies and cream? heaven! 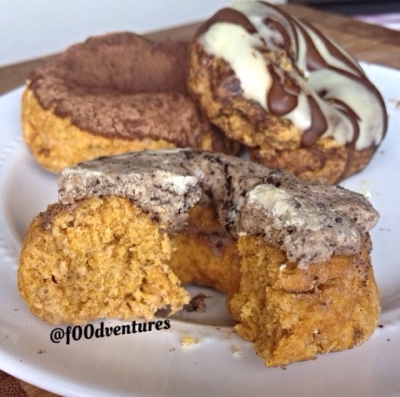 these donuts are made within 5 minutes then topped with a quest cookies and cream bar for extra flavor and protein! there's also a gluten free option for these donuts.